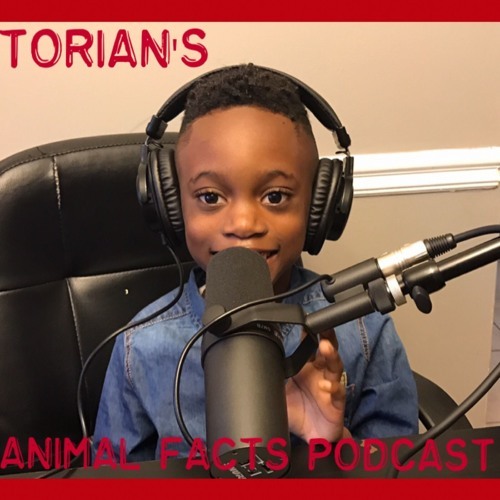 Hi, I'm Torian Thomas a 7 year old that loves animals. Tune in as I share my favorite animals with you. By the way, it's TOTALLY UNSCRIPTED!! !